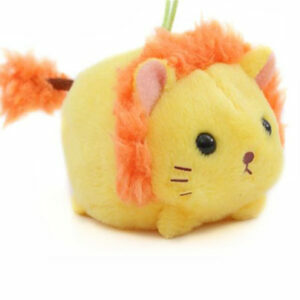 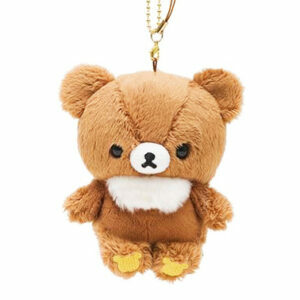 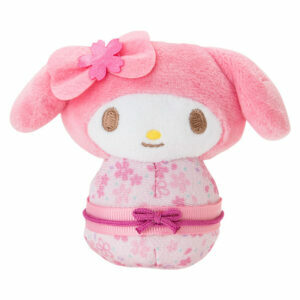 This TokiDoki Donutina Plush Toy is so adorable. 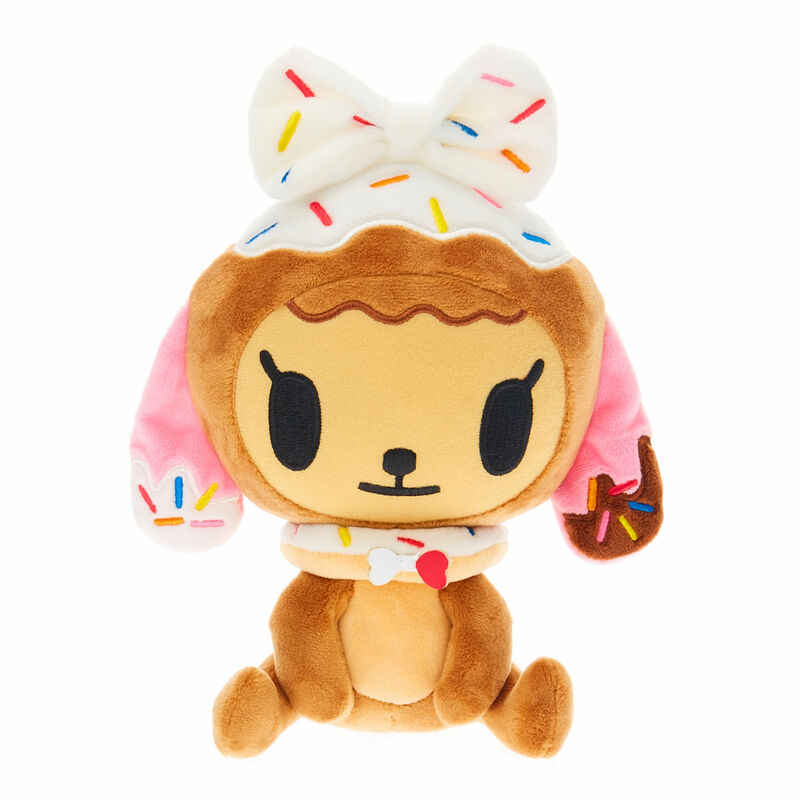 Donutina has a cute big white bow, floppy pink ears and a supercute doughnut ring with sprinkles on top. Donutina is perfect for plush dog lovers. 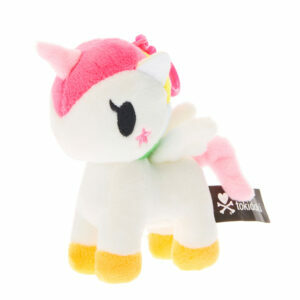 She is is so Kawaii!